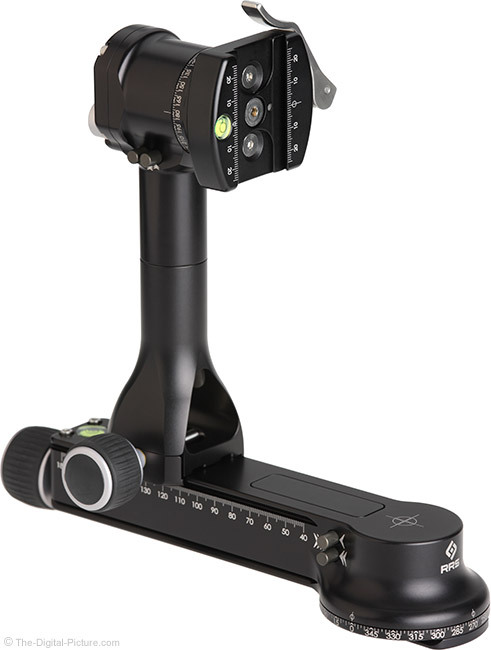 B&H has a pair of Really Right Stuff FG-02 LR Fluid-Gimbal Heads in 9 and 9+ condition available for $900.00 with free shipping. Compare at $1,340.00 new for a $440.00 savings. This is not an inexpensive head, but I love it. The fluid movements are great even when shooting still images. Check out the B&H Used Department's currently-large Really Right Stuff inventory. Additional available tripod heads include the PG-02 (Multi-Row Pano), PG-01, BH-55 (5 of them) and BH-40. They even have an L-bracket for the Nikon Z 6/Z 7 in stock. B&H typically offers a 90-day warranty on used items. Please check the product listings to verify.